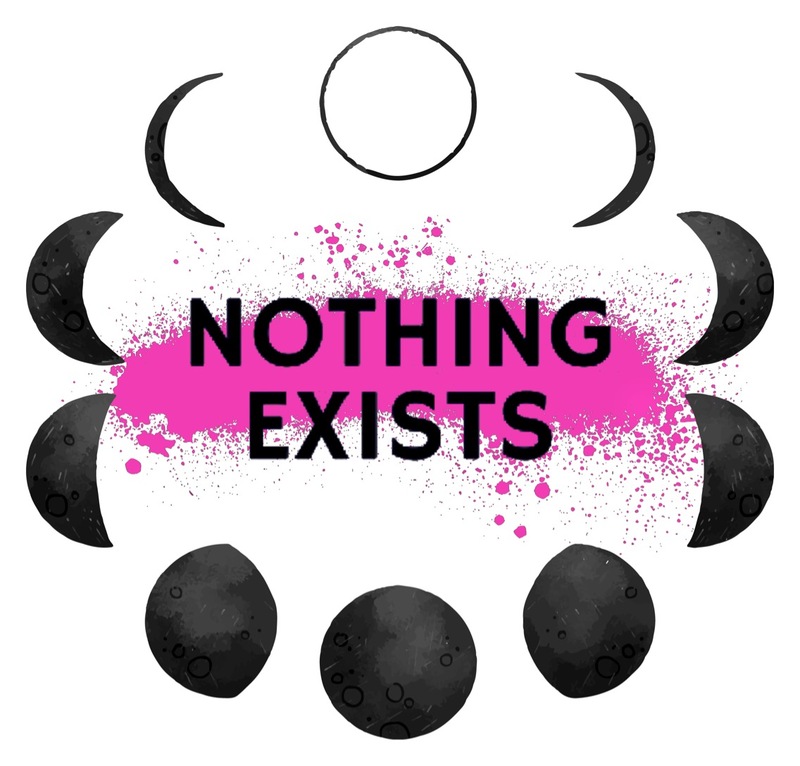 ontario street theatre | Nothing Exists. July 2015- The Performance and Disability Project. The Performance and Disability Project, presented in partnership with To the Root Community Discussions and Green Wood Coalition in Port Hope Downtown, is a collectively formed piece of performance art on the topic of disability and performance. With the intention of promoting healing and storytelling through community and performance, there was an open call to anyone in the Northumberland community who wanted to participate in such a project. Once the collective, which is comprised of about ten people, was formed, we began to meet at Green Wood Coalition’s space on John Street, in Port Hope, where we took part in a series of five community discussions centered around the topic. What underlies these discussions is a collective intention to care for ourselves and one another, and to remain committed to anti-oppressive practice- and creativity. Rather than positioning the facilitator (Lyss England of To the Root) as an authoritative expert, members of the collective are considered an expert on their own lived experience. Outlines and notes from all five community discussions can be found at performanceanddisabilityproject.tumblr.com. While engaging in this five week long workshopping process, folks in the collective kept in mind the creative end product (which was presented as a very open concept- simply that of “performance”), and begin to work on a creative ways to present their story and experiences regarding disability. Although most of this collective has no previous performance experience, we have worked towards feeling comfortable sharing our stories through various means of performance such as poetry reading, monologues, a short silent scene, and performance art. After the five workshops, we moved into Ontario Street Theatre to spend three weeks running through our show. It has been a process that has allowed folks in the collective to explore ourselves creatively, gain support from one other, and to stand in our own power to share our stories and experiences on our own terms. Therapeutic processes can sometimes seem daunting to participants because the end product (feeling safe, comfortable, and supported) seems so far out of reach. Contrastingly, theatrical and performance processes are often so focused on the end product that the process (including emotional and physical components) becomes secondary to the end product. This format fuses therapeutic process with creative end product. The best of both worlds. Our show is raw, honest, and paradigm shifting. Most importantly, it creates a space for the stories of people who are too often pushed aside in our community. Shows are July 24 at 7pm and July 26 at 2pm at Ontario Street Theatre in Port Hope, Ontario. $20 per ticket (contact Lyss at totherootdiscussions@gmail.com if this price makes the show inaccessible to you). Contact Lyss England (totherootdiscussions@gmail.com) or Sean Carthew to reserve tickets, or show up at the door. Proceeds go to Green Wood Coalition and future To the Root projects. Physically accessible, sober space with immediate peer support available on site. Big thanks to Northumberland Sunrise Rotary for funding! We’re pleased to partner with To the Root facilitator and theatre activist, Lyss England, in presenting the Disability & Performance Project over 8 weeks, beginning June 2. This series of Tuesday evening workshops, presented at our space, 17 John St., Port Hope and the Ontario Street Theatre, and will consist of five three-hour long workshop evenings on topics related to performance and disability, three three-hour long evenings of rehearsal, and two performances. There is no cost for this great series, so if you’d like to be involved, contact Lyss at totherootdiscussions@gmail.com. Click here to view notes from the entire collaborative performance.